Elizabeth Boham, M.D., M.S., R.D., is board certified in family medicine from Albany Medical School, and she is an Institute for Functional Medicine certified practitioner and the medical director of The UltraWellness Center. Dr. Boham lectures on a variety of topics, including women’s health and breast cancer prevention, insulin resistance, heart health, weight control, and allergies. She is on the faculty of the Institute for Functional Medicine. See Articles By Elizabeth Boham, M.D., M.S., R.D. 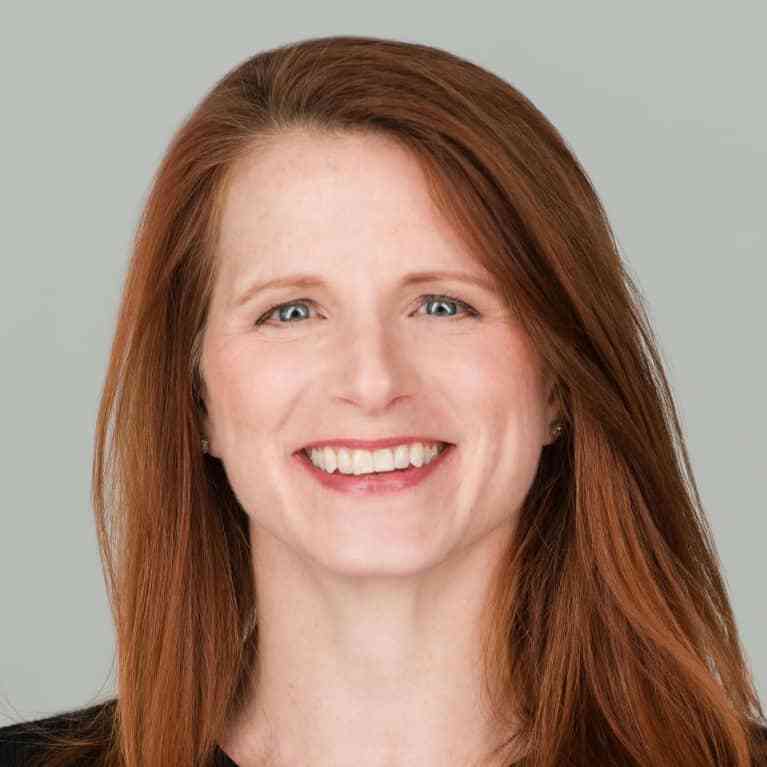 Connect with Elizabeth Boham, M.D., M.S., R.D.